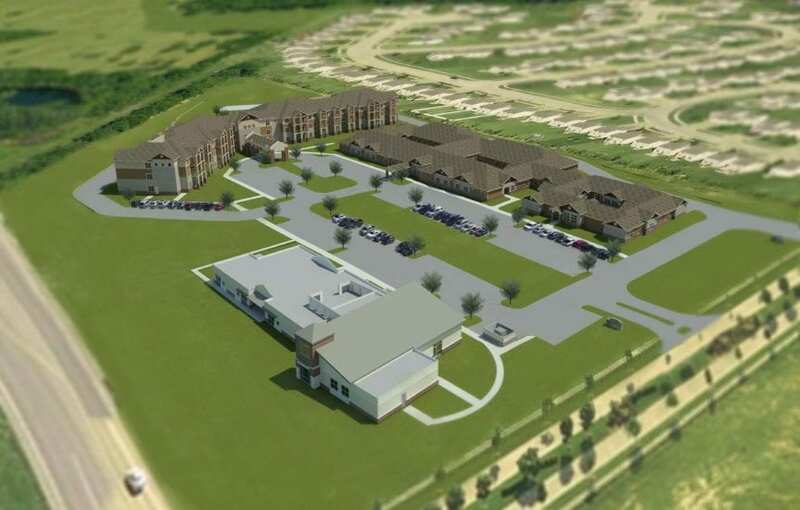 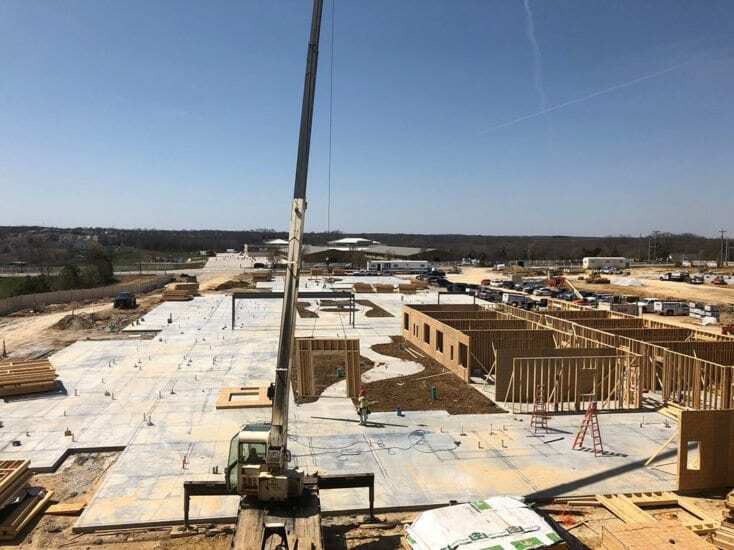 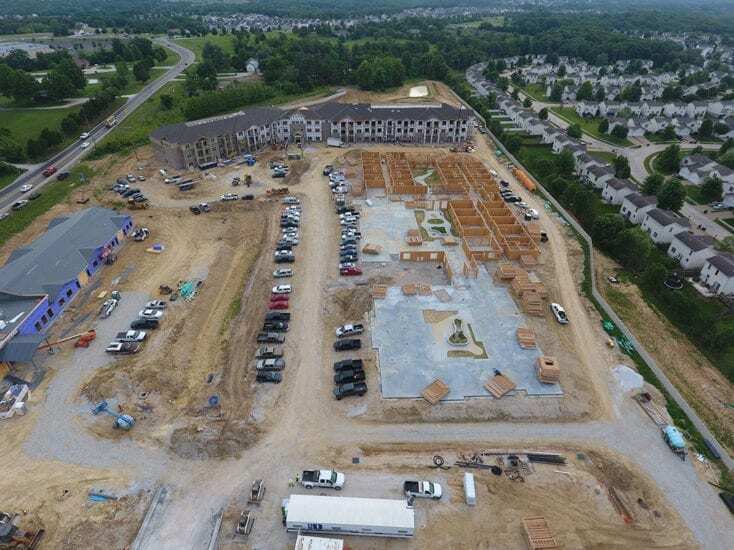 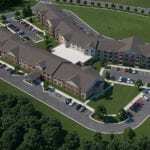 In May 2016, the Missouri Health Facilities Review Committee unanimously approved the development of a 139,588 square foot new senior living community in Wentzville, Missouri nestled among the scenic rolling hills of St. Charles County in the community of Stone Meadows. 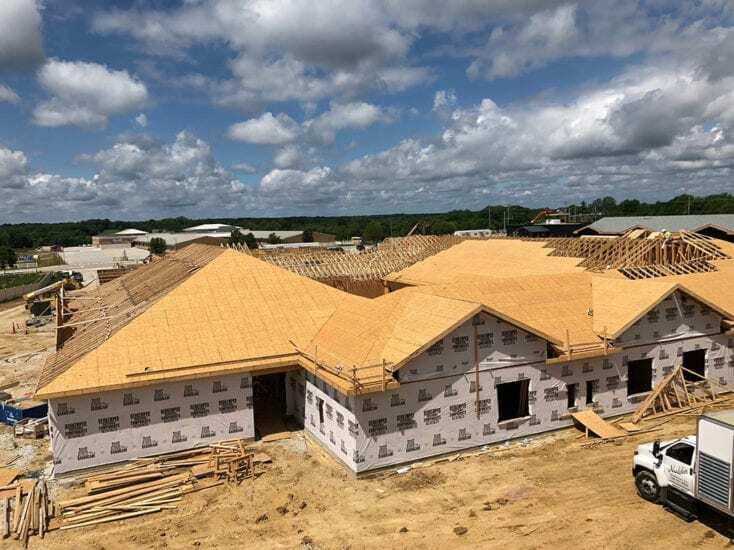 Stone Meadows is a multi-phase, master-planned community that features a diverse offering of single family neighborhoods and activity centers. 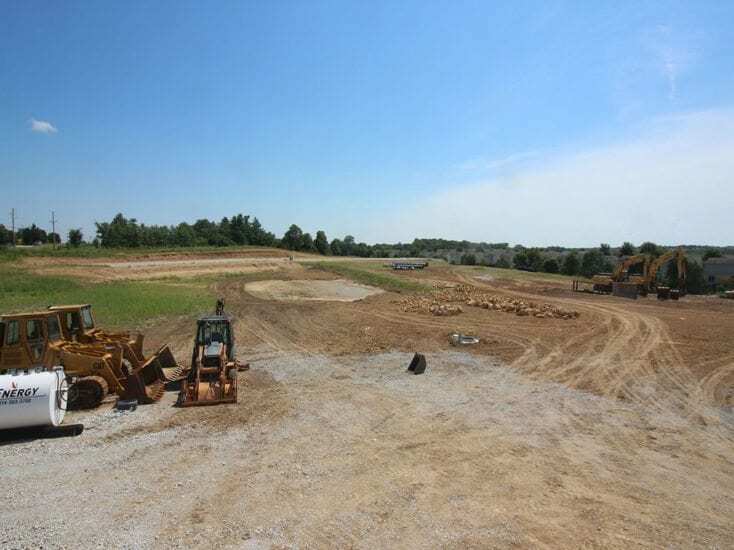 Stone Meadows is on the corner of Highway Z and Perry Cate Boulevard in southern Wentzville. 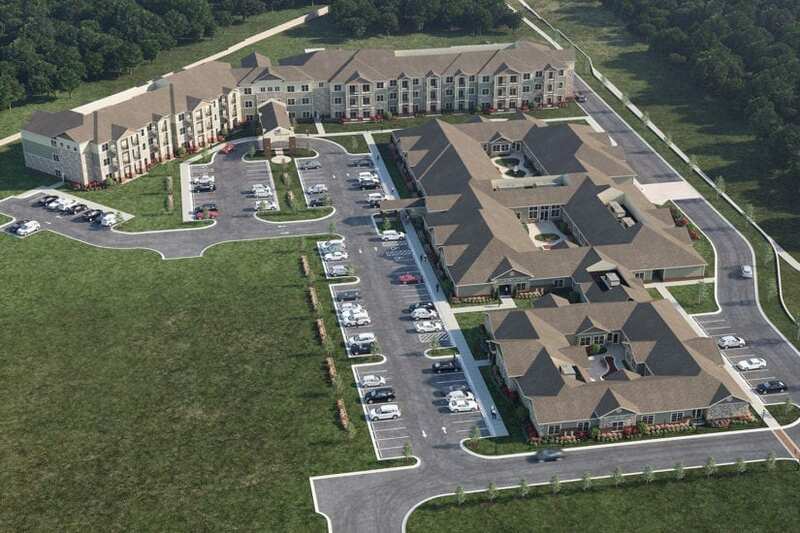 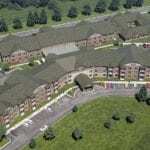 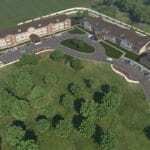 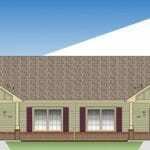 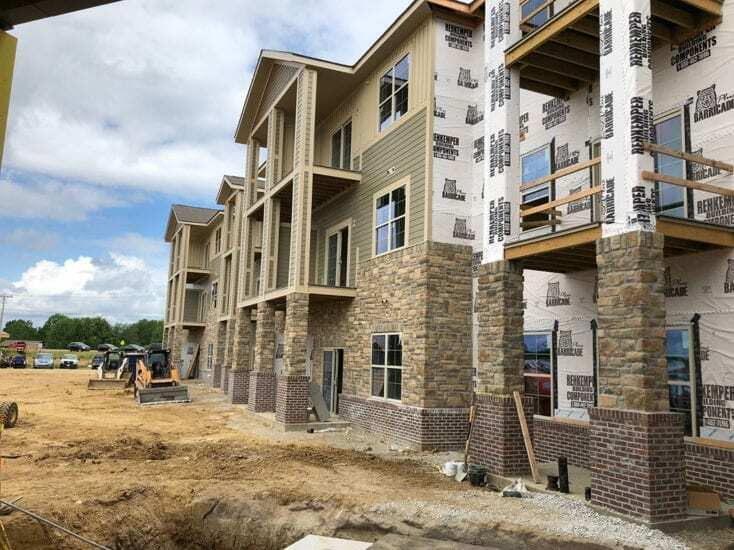 The Boulevard at Wentzville community is a continuum of care community consisting of independent living, assisted living and memory care units.